Premiere hair salon, SnobLife Studio is turning 3! In honor of their birthday, SnobLife CEO, Ming Lee, is officially running for President of the Beauty Nation for 2016! Are you voting for Ming as the leader of your nation? See the #Ming4Presidentcampaign details below, they are sure to win your vote! VIEW OUR CAMPAIGN CALENDAR BELOW! IN CELEBRATION OF OUR 3 YEAR ANNIVERSARY WE WILL HOST A ONE TIME $99 WEAVATHON FOR OUR VICE PRESIDENT CANDIDATE! TOP STYLISTS JOJO (@_JOILISAB) AND LIZ (@IAMQUEEN_ELIZABETH) WILL BE COMPETING TO COMPLETE THE MOST $99 TRADITIONAL SEW-INS TO WIN THE TITLE OF VICE PRESIDENT! SUPPORT YOUR VP CANDIDATE AND GET SLAYED BY THE MOBB! SEE WHAT ELSE WE HAVE IN STORE BELOW! 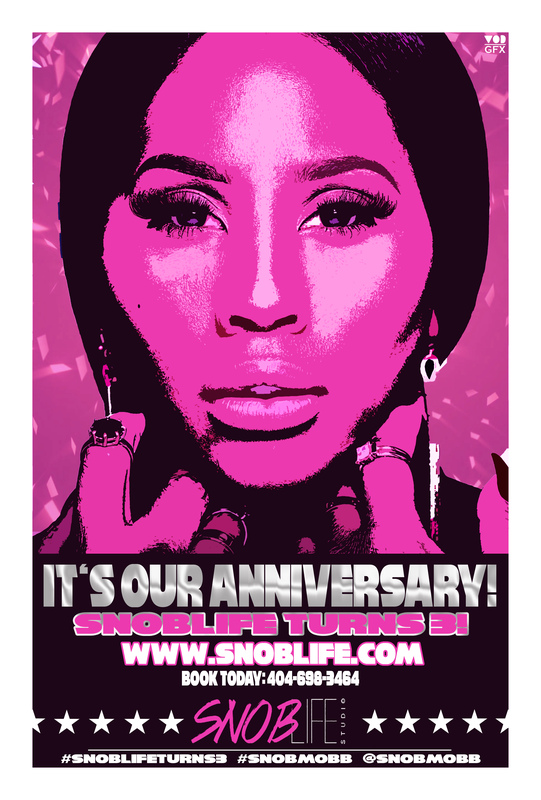 JOIN MING LEE AND SNOBLIFE STUDIO AS THEY CELEBRATE THEIR 3-YEAR ANNIVERSARY! GUESTS ARE INVITED TO SUPPORT THE MING LEE FOR PRESIDENT 2016 CAMPAIGN AS SHE WINS THE TITLE FOR PRESIDENT OF THE BEAUTY NATION! EAT, DRINK AND HONOR YOUR WINNING CANDIDATE, ALL COMPLIMENTS OF SNOBLIFE STUDIO! RSVP TO ATTEND EVENT HERE!